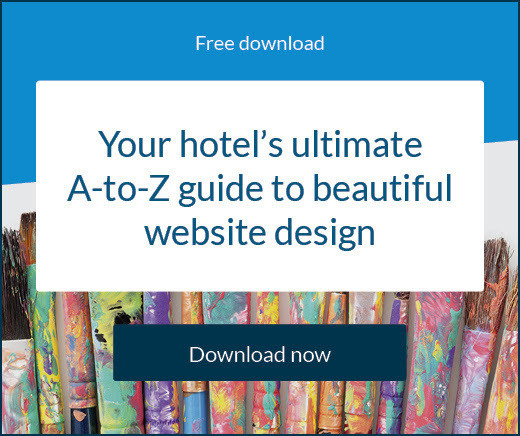 There’s nothing more frustrating for a hotel than when all their great marketing work pays off and huge traffic flows to their website, only to see a minimal increase in bookings. Driving as much traffic as possible is certainly important, but the harsh reality is most visitors abandon their booking. 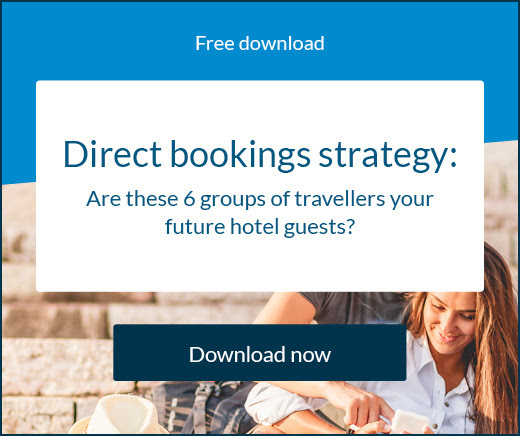 The general industry conversion rate on travel and hospitality websites is around 2%, this means a staggering amount of visitors are dropping out of the booking experience at some stage. And interestingly, even with massive marketing budgets, online travel agents (OTAs) and hotel chains can usually only hope for a 3% conversion rate. This further cements the assumption that travellers are very savvy shoppers, willing to spend a long time researching and comparing prices on different devices before they make a purchase decision. By the time a consumer actually commits to a payment, they’ve already been on a world tour in some respects. The reasons for abandonment are widely varied. Once a user leaves the website, there’s a strong chance they may never return which is why hotels need to work harder to convert in the first place or else find ways to bring them back. What can hotels do to help solve abandoned bookings? To clarify the booking process all you need is a smart and simple booking engine integrated with your website. This will allow the guest to complete their booking in seamless two-click procedure across a limited number of pages. An intuitive content management system or website editor will help you create a beautiful and functional website that is optimised for all devices. A responsive website will prevent any technical snags your visitors commonly come across. A secure payment gateway that integrates with the rest of your hotel systems and gives visitors payment options in their local currency will prevent frustration and make for a quick booking experience. To further minimise abandoned bookings you need to work hard on making great first impressions. 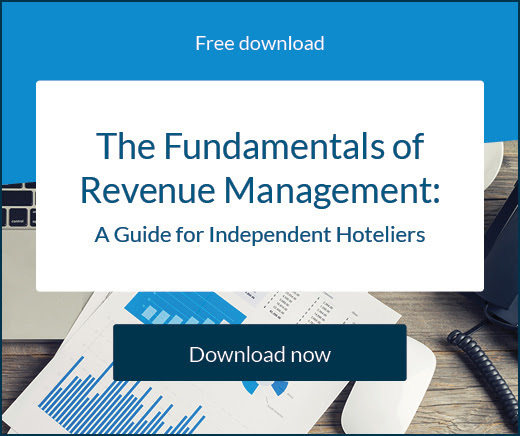 Know who your target market is and play to the strengths of your hotel. If your hotel is close to the most popular destinations in the area, put high quality images of this front and centre for a guest to see while they’re browsing your site. On the other hand, business travellers might appreciate the fact your hotel is close to the airport and public transport. It’s been found that 45% of travellers consider special offers important to booking. If you have deals or discounts to offer, make sure this is clearly communicated to your visitors. The more interest you can capture the longer they will stay on your site and hopefully make a decision to book with you. Finally, the most promising aspect for hotels is that 87% of respondents said they would consider returning to their unfinished booking with 33% willing to come back the same day and 41% within one week. If you can keep track of who has visited your site, you can use technology to retarget them with personalised emails, thanking them for their visit and giving them the option to start again from where they left off. Even just half a percent increase in conversion rate can mean a large amount of recovered revenue by the end of the year.